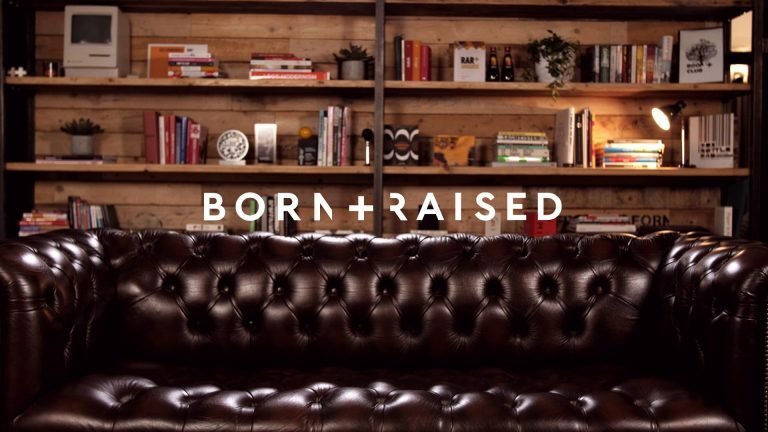 Little did we suspect that rebranding as Born + Raised would take us on a year-long journey of self-discovery. A journey that has already delivered insights that are enriching the way we work for clients. And it’s not over yet. 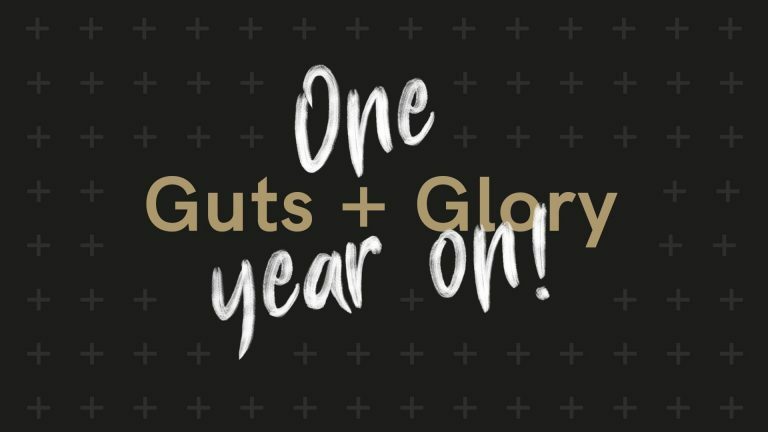 So on this, our first Born + Raised anniversary, we thought we’d share some of those key highlights from our first 12 months. In our video miniseries, Andy talks about why we rebranded, what it taught us and where it led us. Since rebranding and repositioning, things have changed dramatically as our challenging thinking mindset has grown ever stronger. 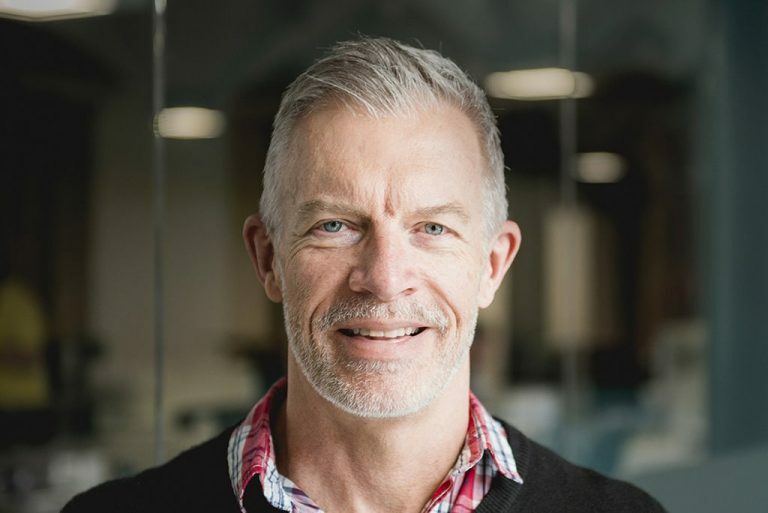 This certainly gave Andy something to talk about when he was invited to be a guest speaker by the Virgin Money digital team, where he shared insights into how challenging thinking can lead to breakthroughs in almost every walk of life. Central to all that we do, marketers are increasingly seeing the benefit of what challenging thinking can do for them – something we explored in a series of nine articles written by Born + Raised team members – and something Andy will be pushing even further in his session at this year’s B2B Marketing conference, Ignite. Andy was also invited to be a judge at the DMA awards. But it wasn’t just Andy doing the talking. Our Head of Digital Chloe shone as a guest speaker at a Ladies Wine and Design night in Sheffield as well as a Digital Marketing Masterclass and a Digital Marketing Strategy event at Enscite in Derby. 2017-18 made us feel pretty special. The Drum named us a UK Top 100 Independent Agency. 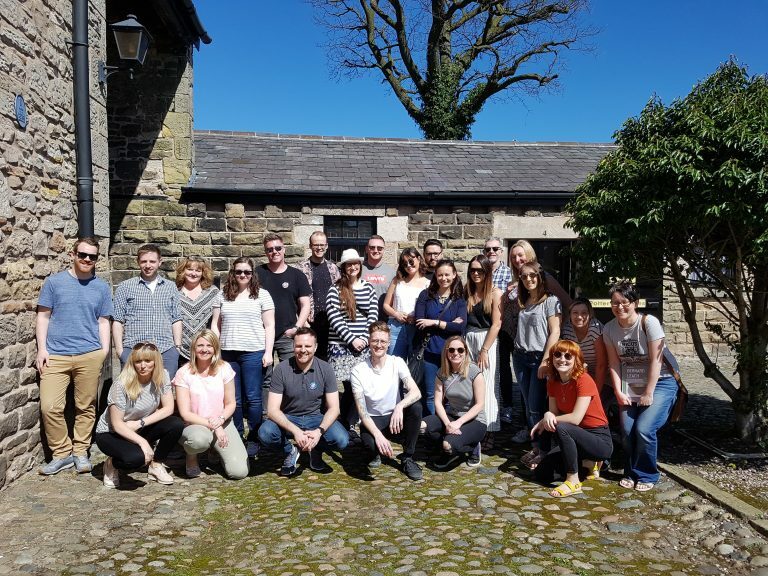 Prolific North nominated us for Best Integrated Agency (up to 29 employees). And Arco named us as one of their suppliers of the year. But it’s not all about us. Our clients have taken centre stage too. Arco’s Modern Day Slavery – Supply Chain Reaction video was shortlisted for the Masters of Marketing Awards and the Hull Digital Awards, Keep Britain Tidy’s website design and build has made the shortlist for The Drum Design Awards and the Prolific North Awards and our HSBC Global Markets video series has been shortlisted for video of the year at the Prolific North Awards. And with the results yet to come in, there’s still lots to look forward to. 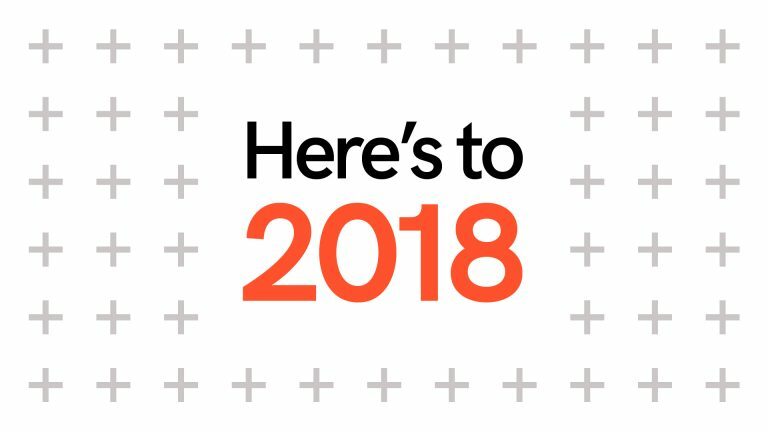 This year, challenging thinking has been the driving principle behind some of our best ever work. Our Global Markets series of videos for HSBC smashed banking industry norms to great effect, using pacy music, attitudinal copy and fast moving dynamic type. It also informed our creation of a stand-out new brand identity that has revitalised and repositioned the well-respected B2B PR agency, McOnie. We’ve created a range of videos to help marketing leading air transport IT and communications provider, SITA, in their own journey of evolution, created a bouncy new identity for trampoline park, Air Unltd and helped global rail infrastructure business experts, The Delachaux Group, unite their many businesses under a single, consistent (and though we say it ourselves, great looking) brand, Pandrol. Closer to home, we also worked with The University of Sheffield to give their undergraduate recruitment campaign a challenging and inspiring new face to better reflect the kind of motivated, high achieving students they were looking to attract. Dolly Parton’s quote, “Find out who you are and do it on purpose” is one of our favourite bits of brand advice. Now we’re living proof that it works. Here’s to another equally purposeful 12 months.